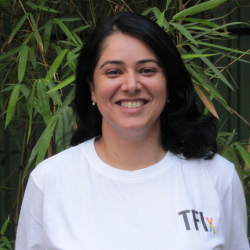 Passionate about driving long-term systemic change in the education sector in India? Already running your own organization to eliminate educational inequity, but facing challenges? We develop leaders who will educate every child in every corner of India. We run a year-long incubator and nurture a community of lifelong learners. We enable entrepreneurs to launch and sustain high impact fellowships to build local leadership. In the program, while each entrepreneur crafts his or her own vision and organisation, they all share a two-part theory of change: the commitment to teaching children from marginalised backgrounds and a commitment to building a movement of leaders in their region working towards educational equity. Want to know more about our entrepreneurs? 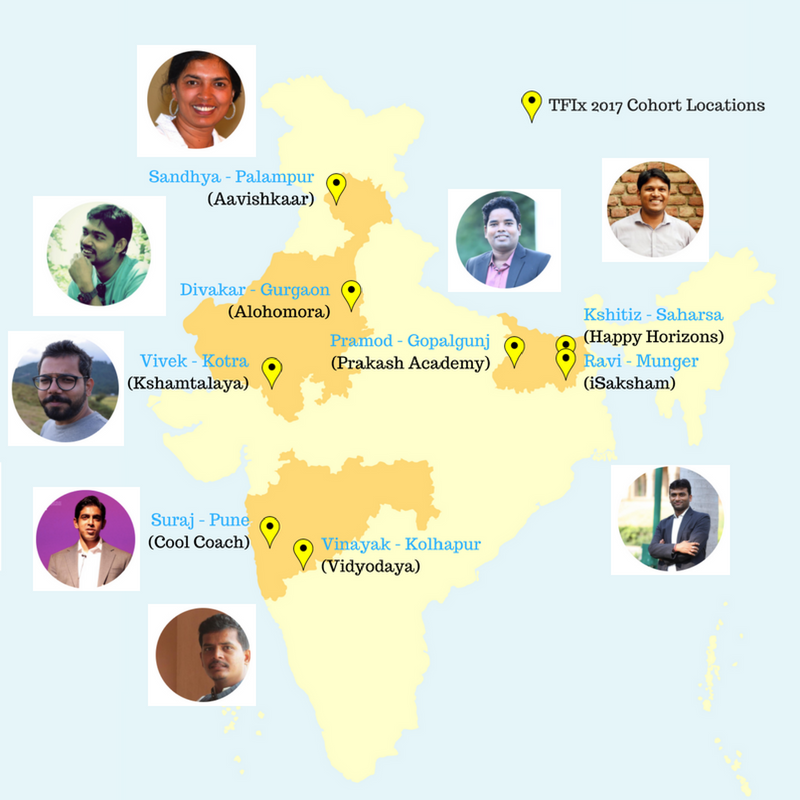 This year we have 10 talented entrepreneurs on board, who are spreading magic across the country - two in Uttar Pradesh, four in Maharashtra, one in Rajasthan and Delhi, one in Haryana, one in Madhya Pradesh and one in Karnataka. 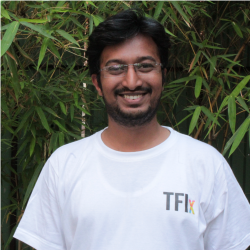 Our first batch of entrepreneurs has just graduated with immense learnings in past one year with TFIx. 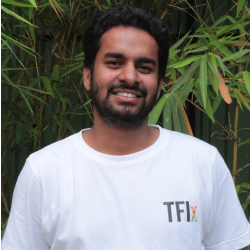 Closing of the year for batch of 2017-18 happened by creating a platform, called TFIx Talks, where these entrepreneurs shared their journey of one year with TFIx. The successful launch of their fellowship models was the outcome of past one year. 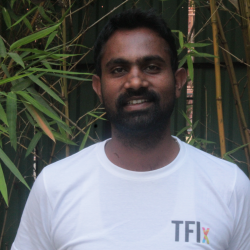 See a glimpse of what their journeys with TFIx look like, watch the TFIx Talks Trailer. 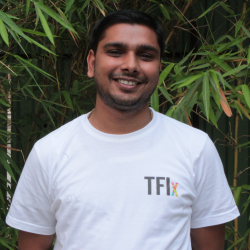 You can watch their exciting TFIx talks on our Facebook page. Fundraising, as we know, is one of the most common challenges that a social entrepreneur faces. 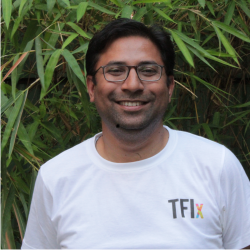 TFIx, therefore, created a platform for these entrepreneurs to interact with CSR heads and High Network Individuals from diverse domains and pitch their organization’s fellowship models to raise funds. If you’re interested in supporting our entrepreneurs or have any connections which could lead to potential collaborations, kindly contact us at rajshree.doshi@teachforindia.org. 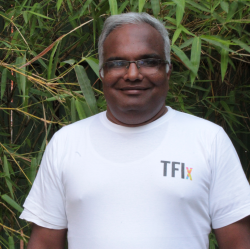 TFIx Institute at Pune in April 2018 was the first time when the entire 2018-19 cohort came together. From early mornings to late evenings, technical sessions to fun filled activities, making strategic plans for their organizations to sharing life maps with each other; each new step was towards earning a learning. TFIx institute this year began with an overlap period where both our cohorts shared the work that they are doing. This helped them connect and build long-lasting bonds to create a change in the nation. There were continuous cross-learning opportunities throughout the institute. Teach For India experts from various domains created a learning space for our entrepreneurs and helped them in making their organization structures stronger and more effective. Making the 2-year fellowship model clearer in different contexts was the core of this training. This was the first time we met as a full team after Institute. 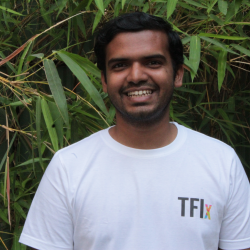 This time our Learning circle and Teach For India fellowship site visit for the entrepreneurs that took place simultaneously in Ahmedabad brought out the values and cultures of TFIx evidently. 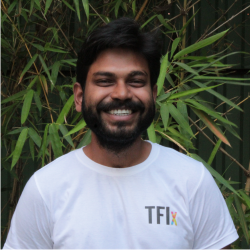 TFIx trainers helped and supported our entrepreneurs to design the first draft of the fellowship, create the budget for it and get feedback through a mock funding pitch. The sessions were planned to provide experiential learning in both technical as well as softer aspects of an excellent education. The entrepreneurs spent a day visiting Teach For India classrooms, teaching the students and observing the various strategies used by fellows. 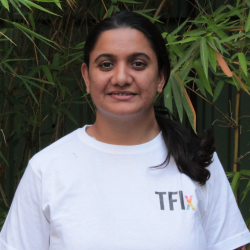 Stay tuned to our Facebook page for regular updates of what is going on at TFIx!